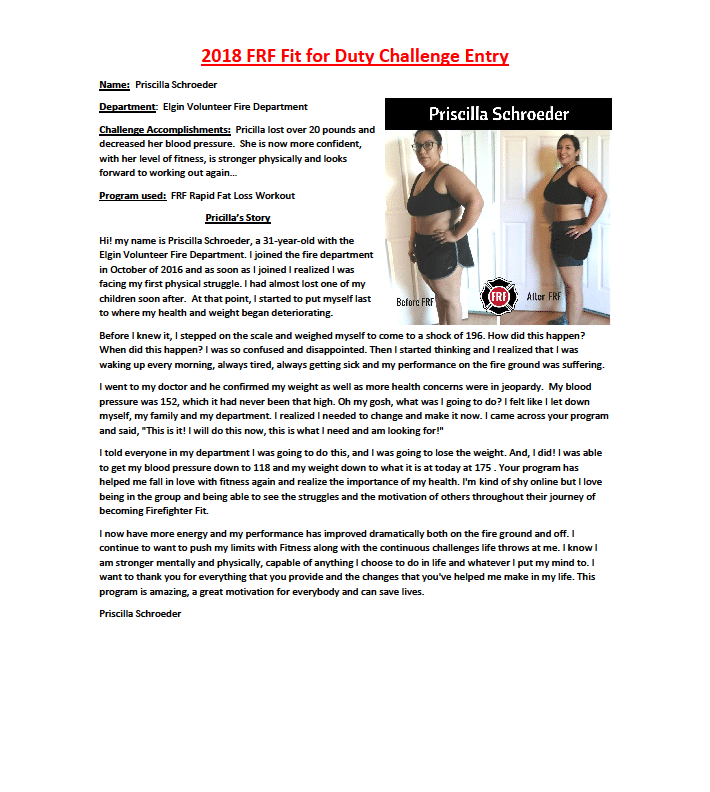 Congratulations to all the 2018 FRF Fit for Duty Challenge participants! 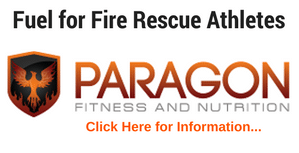 Please read and share these awesome transformation stories. And, please comment with your thoughts on the winner, 2 through 5 places who was the most inspiring. You can also vote by "liking" the athlete on our FRF Facebook Page (click here). Voting ends on May 5th (midnight-cst). Winners (final spots) will be announced May 7th. 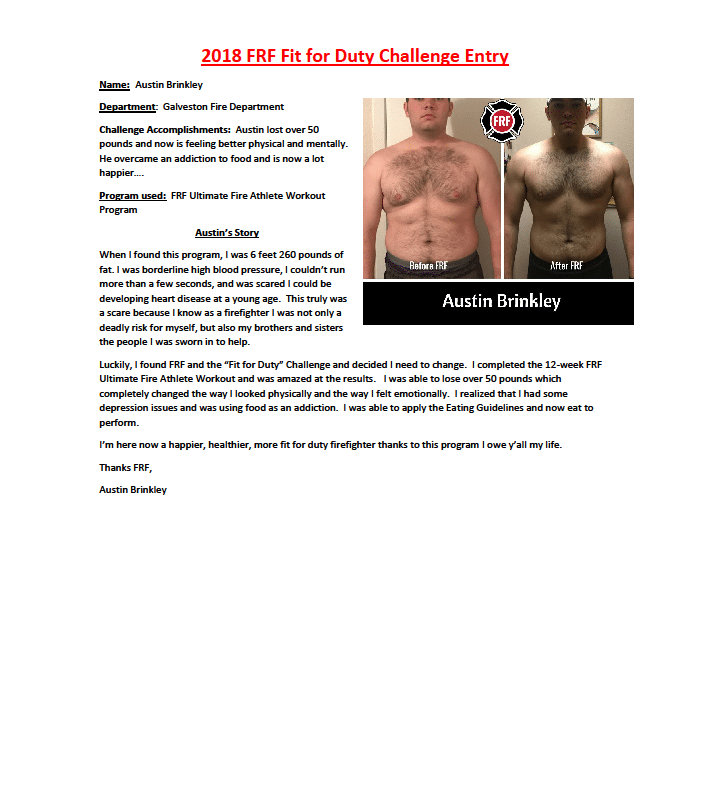 Here are the Top entries (listed in random order) in the 2018 FRF Fit for Duty Challenge. 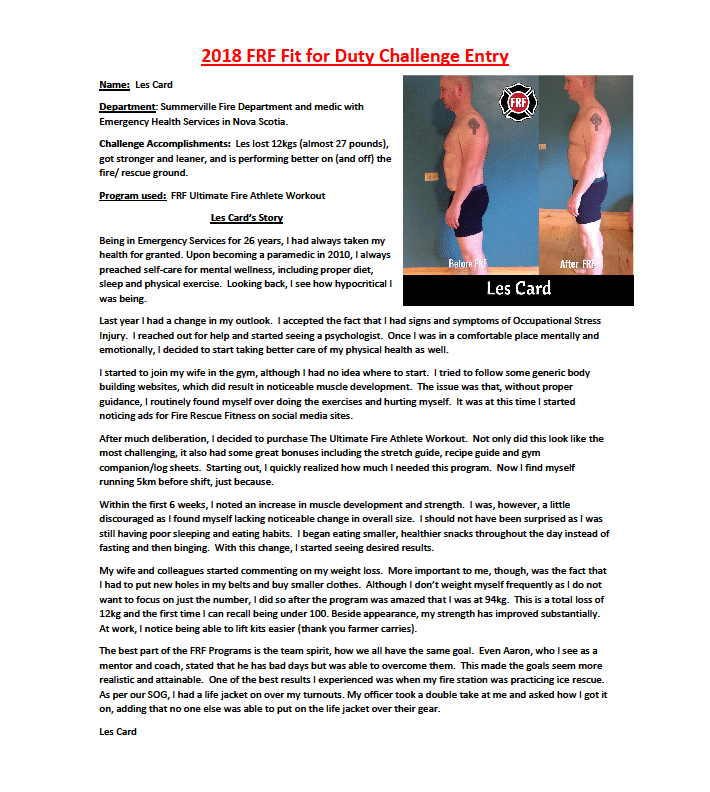 congratulations to all participants.I would like to vote for Les Card for a job well done. This appears to be a very good program as all participents have shown such great results.Congratulations to you all for your accomplishments. Congratulations Les Card on an amazing transformation. My vote is for Sara Cassese. You got this. They all did amazing, but I enjoy seeing my mother happy. She has done amazing and I am glad that she lost 29.5 lbs. Go Sara Cassese! Congrats to everyone, but Sara Cassese has my vote!!! Wonderful Job and thank you for your service. I vote for Sara Cassese! Great job! I vote for Les Card. We are proud of his accomplishments. Wow. Inspiring stories all around. And impressive results! I vote for Les Card as overall winner, but I send my congratulations and thanks to all. Nice to see those who take care of us taking care of themselves. I vote for les card! Awesome progress, keep up the amazing work! You are all champions! My vote goes to Les Card. Voting for Les Card! Well done! I vote for Led Card. Congrats to you all! I would like to vote for Cary Castagna. Great job Cary! I vote Cary Castagna! Amazing guy, amazing transformation! I vote for Cary Castagna! My vote is for Les Card. You look great Les ! Kudos on all the hard work …you have always been such a positive, supportive, kind man and you deserve this. I’m sure you will mentor and challenge others along your journey !! 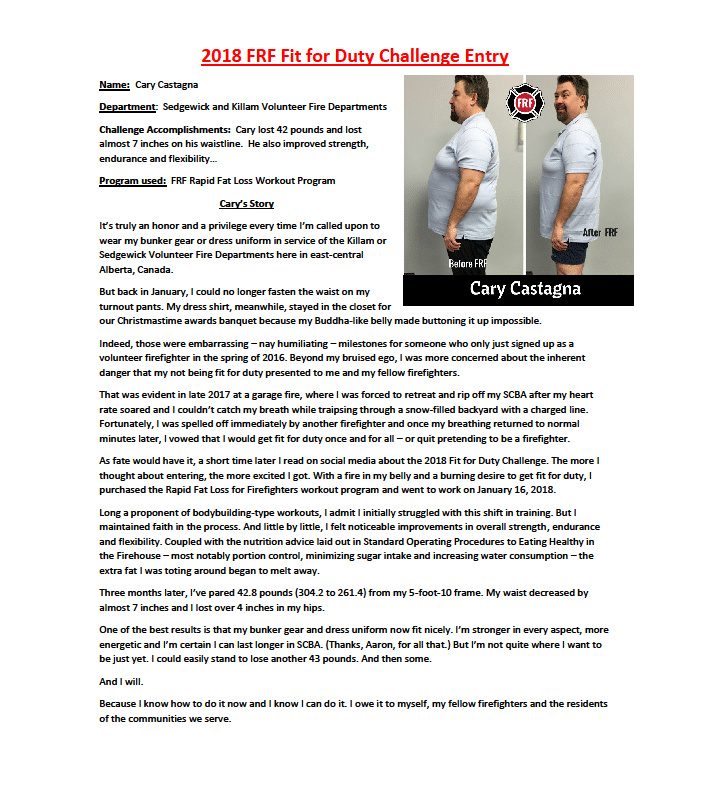 Congratulations, Cary Castagna! You’ve got my vote. Not only do you look amazing, but you also continue to impress us with what a fantastic human being you are! I vote for Josh Fulk. I have no personal or professional ties to any of the competitors; it appears that some commenters do. 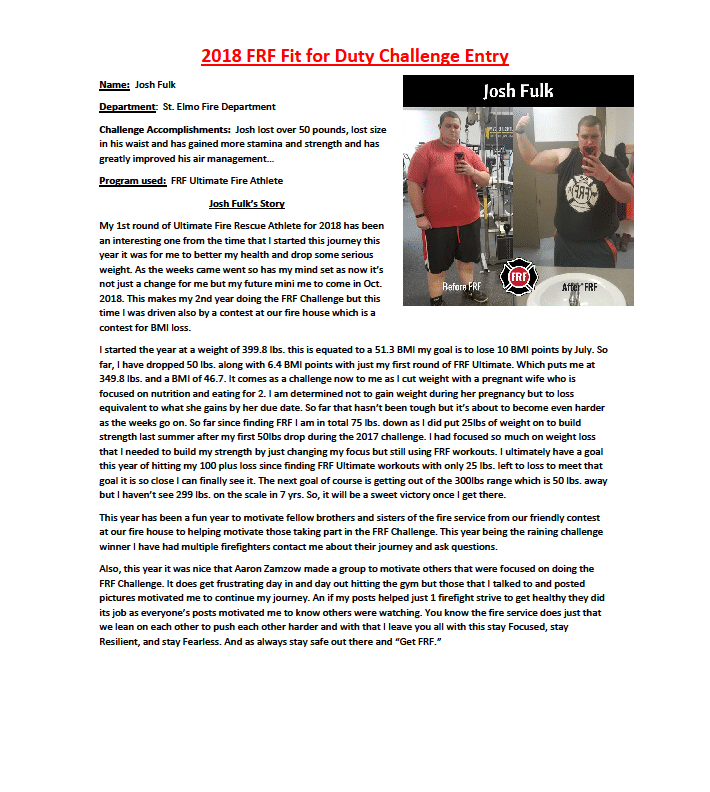 I congratulate you all on your accomplishments, however, I’d like to cast my vote for Josh Fulk. I too have no ties to any of the candidates. Congratulations to all participants. Each of you did well. I vote for Les Card. I vote for myself…But I am proud to be in line woth brothers and sisters of such caliber and hard working as this group and all the others who participated. Congratulations to all of you! 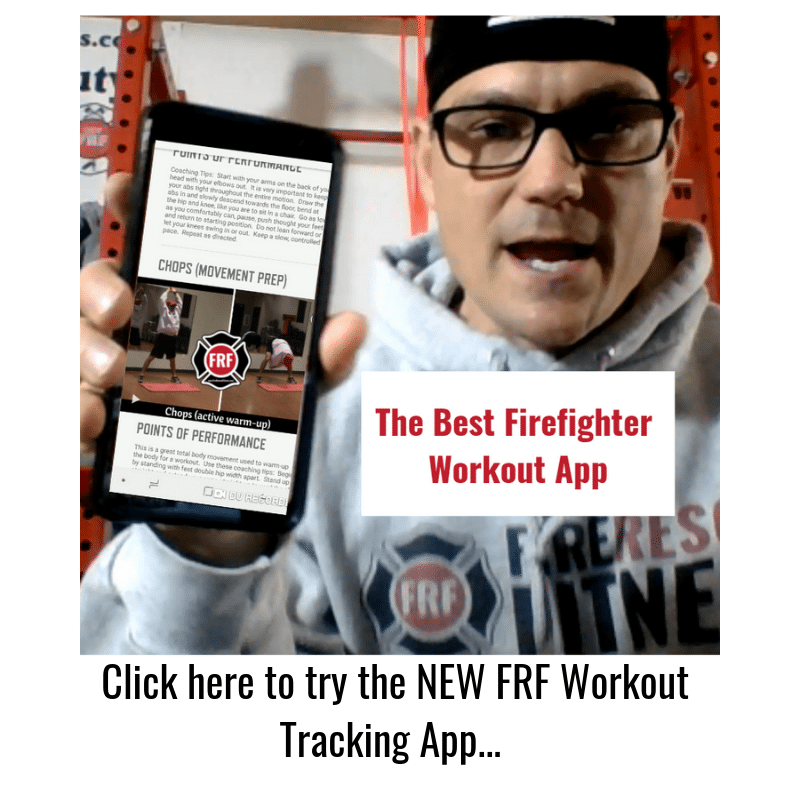 Your hard work and enthusiasm is part of who we are as firefighters! My vote goes to Les Card for recognizing how mental health had an important role to overcoming his overall health! I also want to commend Josh for his stamina and ability to listen to the people around him. Hope to see a whole new Josh next time! My vote is for Cary Castagna! 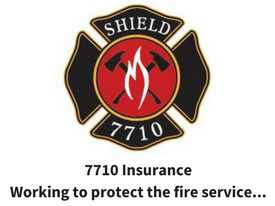 Serving not one but two departments, and working hard to serve both of them to the best of his ability is inspiring! My vote is Cary Castagna. Good job everyone. 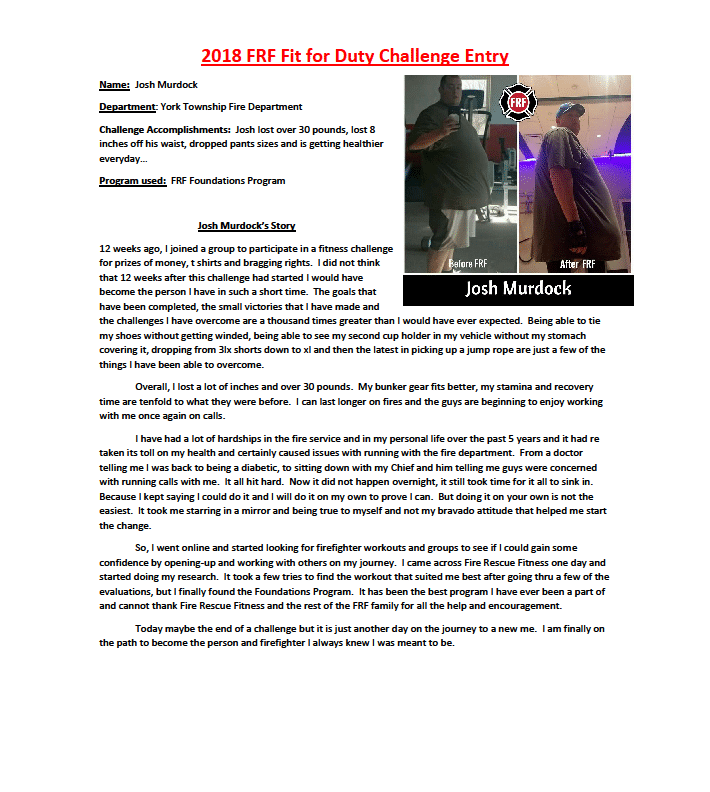 Everyone that took place in the challenge, awesome job, you are all a great inspiration to someone like myself. I would like to thank you all for telling your stories and putting yourselves out there. I have found it is not easy to let others know that we have issues that we are dealing with, personal or otherwise. The person that has inspired me the most is Gary Castagna. I find myself having the same problems that He has talked about in His story. My vote is for GARY CASTAGNA. My vote is for Cary Castagna! Way to go to everyone for all of your success stories! Congratulations to all participants, great job! 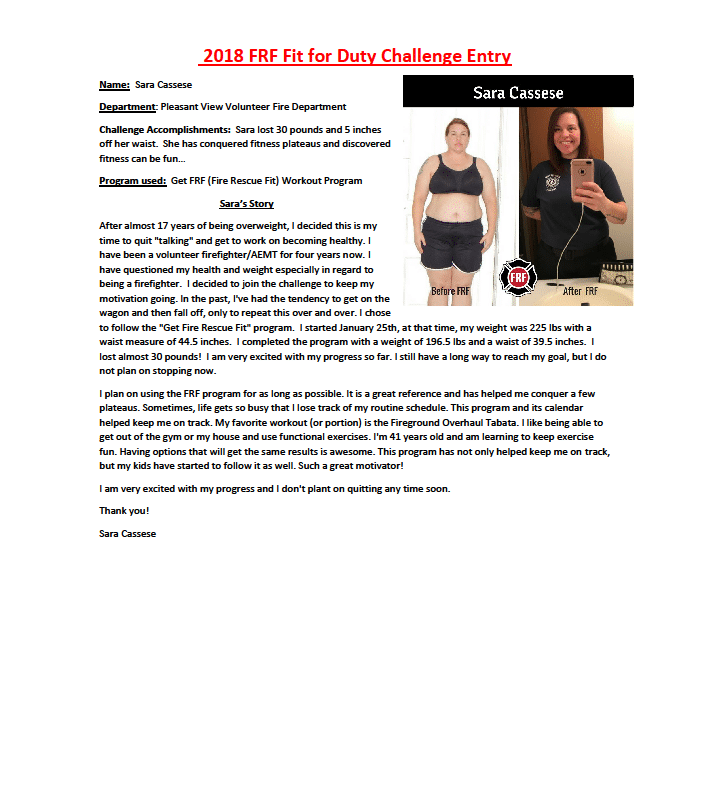 My vote is for Cary Castagna, amazing transformation, you look awesome, way to go! Priscilla and Cary are a tie for me! They both did awesome! Great job all! Austin & Les, Great job Guys!